The resurgence of the Democrats in the U.S. midterms will create new hurdles for the Trump administration, but whether it will affect his trade policy with Canada is unclear. Donald Trump kept telling Americans to pretend he was on the ballot Tuesday and it appears they did. Whether that mobilized more Republicans or Democrats to vote is tough to tell. The Democrats won back control of the House of Representatives, but oh so narrowly. The "blue wave" predicted by some polls was more of a trickle. Even so, the result means the Republicans have lost their stranglehold on Congress just two years into the Trump administration. The ramifications for the president are real. He will face hurdles enacting major goals of his presidency — from building that wall along the U.S.-Mexico border, to implementing more tax cuts, to ratifying the new North American trade deal. That last one, of course, matters most to the Trudeau government and Canadians. Trade is what drives this country's economy and the U.S. is still our largest trading partner. 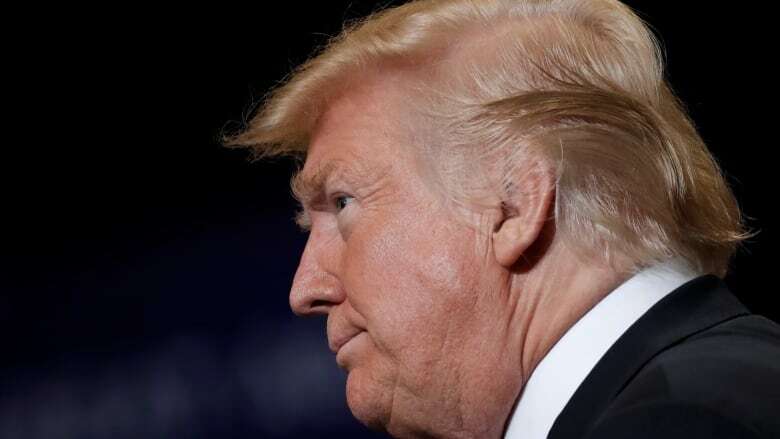 But even a weakened Trump remains a formidable nemesis, says Kim Richard Nossal, a professor at the Centre for International and Defence Studies at Queen's University in Kingston, Ont. "He is such an unpredictable part of this equation that there is absolutely nothing Canadians should expect to change," Nossal said. Former U.S. diplomat Sarah Goldfeder believes Democrats, especially those elected Tuesday for the first time, will be focused on other, domestic issues. "Those candidates turn on all the spotlights into the United States. They might not look at issues that have broader implications like trade and border issues," said Goldfeder, who's now with the Earnscliffe Strategy Group in Ottawa. The official line from the Trudeau government is that Canada will continue to work hard with both Republicans and Democrats in Congress. It's been the strategy ever since Trump said he intended to renegotiate NAFTA. Liberal cabinet ministers fanned out across the U.S., meeting with federal, state and local officials to play up the importance of our economic relationship; the long history of co-operation and friendship. Now, that work begins anew as the Canadian government tries to anticipate how the U.S. president will respond to Tuesday's results and, more importantly, how they might shape his own re-election campaign in 2020. "Canada has to continue to reach out — stress the importance of trade, not just with a handful of elite decision-makers but to the larger political class in the United States," said Chris Sands, director of the Canada Centre at Johns Hopkins University in Maryland. Democrats, historically, have been more protectionist than Republicans. With the new United States-Mexico-Canada Agreement (USMCA) still having to work through Congress, the thinking in Ottawa is that Democrats will try to stall passage in return for concessions in other areas like health-care reform or immigration. "While Canadians tend to roll their eyes at the president's view of trade, the Democrats aren't big fans of international trade either," said Nossal. "We have to worry about a new wave of protectionism even if the Democrats control the House." The power shift also means a change in leadership of House committees. Key among those is the Ways and Means Committee, which is the main source of legislation on taxation, trade deals and tariffs. 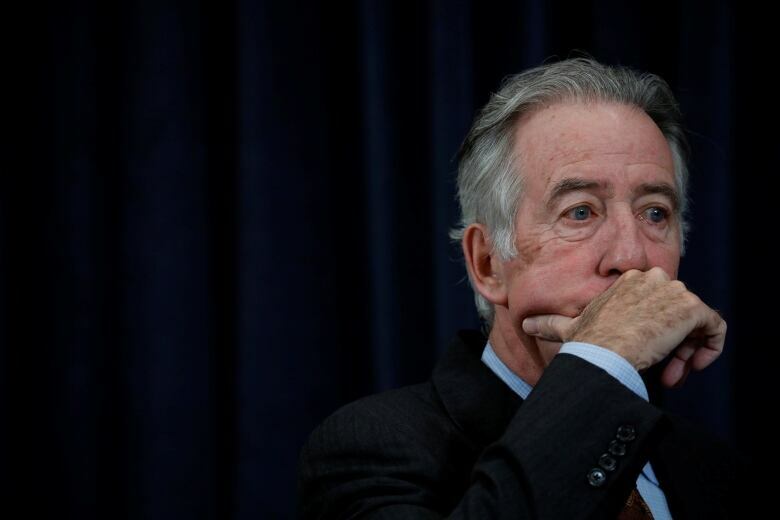 Richard Neal, the ranking Democrat on the committee who is likely to become the chair, had already indicated Trump shouldn't expect Congress to just roll over. "The bar for supporting a new NAFTA will be high," he said. Chad Rogers, of the government relations firm Crestview Strategies, worries about those kinds of unknowns. 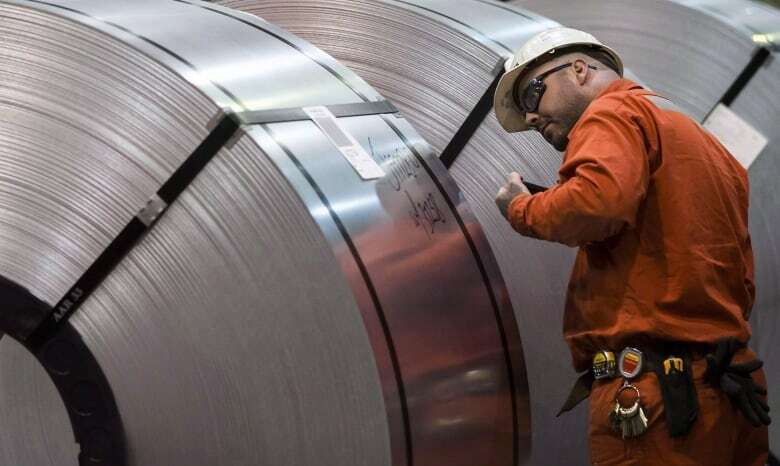 Will tariffs remain on Canadian steel and aluminum? Will bilateral efforts to reduce regulatory and other barriers also stall, leading to a re-thickening of the border to Canadian goods destined for the U.S.? "Do not count that chicken until the egg is hatched,'' said Rogers. "There's not much light between an anti-trade Republican and an anti-trade Democrat." Others wonder whether the president, faced with having to deal with Democrats, might just dust off his old threat to simply kill the trade deal — unleashing a new round of economic uncertainty in North America — or impose even more tariffs. Goldfeder doesn't expect to see the USMCA brought before Congress until mid- to late next year, even if Trump believes he has the votes to get it through. "If there's an environment where the administration doesn't think the package will pass then one of two things happen. Either they don't put the legislation up and we will live with the old NAFTA or the president — if he really wants to make this an election issue, and he will — will start the process of the United States leaving NAFTA." Equally unclear for Canada is whether Trump can continue with his tax cuts. Finance Minister Bill Morneau is just two weeks away from releasing his fall economic update. It's a bit later than usual, and given the midterm results that's a good thing. For months now industry groups have demanded he respond decisively to Trump's tax plan, which lowers corporate rates from 35 per cent to 21 per cent and implements an immediate 100 per cent write-off for companies investing in new technology. Morneau resisted the calls, saying corporate rates in Canada remain roughly the same. But he is expected to increase the existing 50 per cent deduction for capital investments in this country to encourage companies to expand here. A Democratic House could also put the brakes on the Trump administration's efforts to undermine tougher environmental standards. At the centre is the Environmental Protection Agency's plan to block California from enacting tougher standards for vehicle emissions at the same time the EPA is proposing to freeze fuel-efficiency standards. 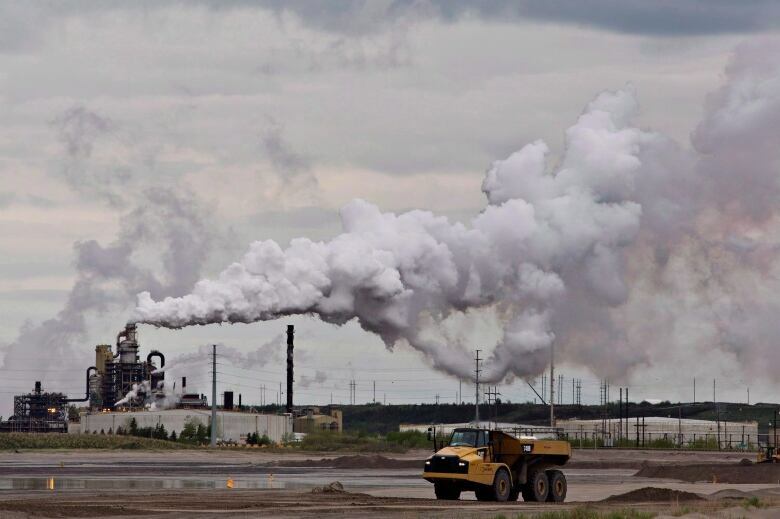 Critics have also warned the Trudeau government that imposing a price on carbon starting next year would put Canada too far in front of the U.S., driving investment out of the country, making businesses here less competitive. But Democratic Rep. Ted Deutch, who easily reclaimed his seat in Florida's 22nd congressional district, says there's a growing consensus among U.S. lawmakers that a price on carbon is the only way to effectively reduce emissions. Deutch founded the 90-member Climate Solutions Caucus. The group, made up of an equal number of Democrats and Republicans, hasn't yet brought forward any legislation, and differences remain over the best way to implement a tax, but he thinks it will come. "The question is when you put a price on carbon, do you use that to replace any other source of funding like the gas tax?" he said in an interview with CBC's The House this weekend. "I favour the approach of rebating dollars that come in through the carbon fee back to American families." From Canada's point of view, the midterm results matter less in terms of which party controls the House of Representatives than how Trump responds to the challenge. Congress plays an important role in all of the key bilateral issues facing the U.S. and Canada. But the president is the one who matters now, the one whose 2020 re-election campaign will begin first thing Wednesday morning. Canadians witnessed the personal insults slung at the prime minister during the prolonged negotiations for a new North American trade deal. And many people in this country live with the financial uncertainty caused by his administration's punitive tariffs on softwood lumber, steel and aluminum. But there's not much out of Tuesday's results to suggest Trump will feel the need to change his tone, style or approach, especially when it comes to relations with his northern neighbour.